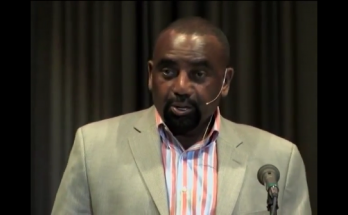 VCY America presents the April 14, 2007 rally with Jesse Lee Peterson. To order a DVD copy of this presentation contact VCY America at 1-800-729-9829 or online at vcyamerica.org. 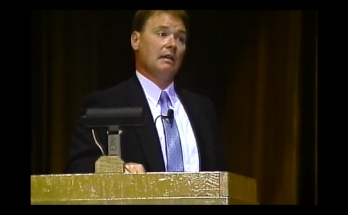 VCY America presents the September 9th, 2006 rally with Nancy Leigh DeMoss. To order a DVD copy of this presentation contact VCY America at 1-800-729-9829 or online at vcyamerica.org. 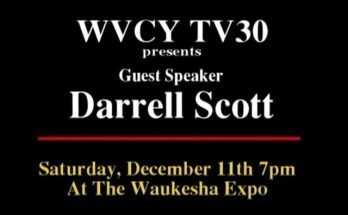 On Dec. 11, 1999, Darrell Scott, father of Rachel Scott who was killed in the Columbine School Shootings came to the Waukesha Expo Center.